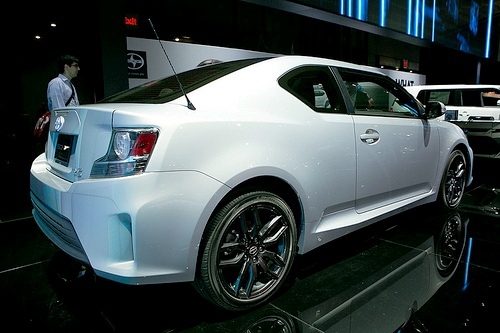 Scion has released their new Sport Coupe, 2014 Scion tC at 2013 New York Auto Show. anyone who saw tC, they think they see the Scion FR-S. Both have a similar appearance. The difference which we will discuss in this article. 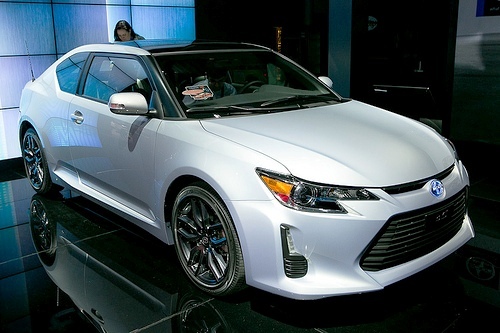 Scion tC will arrive in dealerships in June 2013 at a price of about $ 19,000. 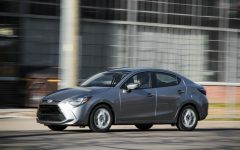 Doug Murtha, Scion vice president said, "The sustained success of the 2014 Scion tC which accounts for 40 percent of all Scions ever sold, challenged designers to enhance the 2014 sports coupe in ways that keep it exciting to today's drivers without losing its core appeal. The outstanding result is a 2014 tC with a sportier style and driving experience that will thrill buyers and hold its unique spot in the marketplace." 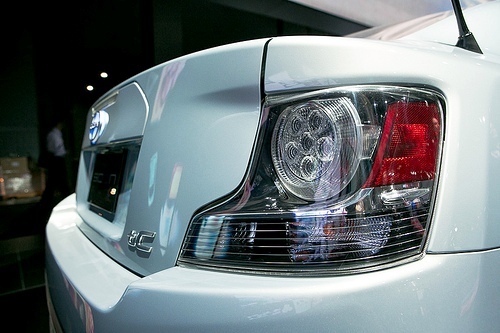 2014 Scion tC has learned from some rival cars, especially in the design. 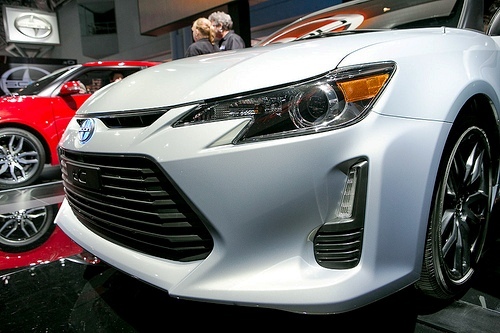 The new front fascia inspired by the FR-S. while the headlamp is inspired by the Prius-C. Scion tC is defined by a more assertive styling. all-new hood that extends toward the lower grille. a black-out netting new FR-S features stylish, low-center trim piece and the low perimeter reflector, advanced new LED tail lights complete the rear of the car. New 18-inch alloy wheels with 225/45R18 tires on the car carrying aggressive character. 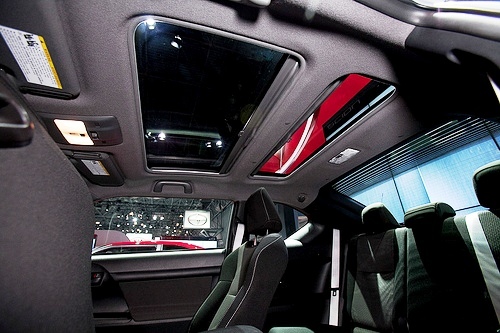 Interior Scion tC promises exceptional comfort for the customers. TC will be the first model in the family to come up with an all-new Display Audio Scion Standard, featuring 6.1-inch LCD touchscreen. 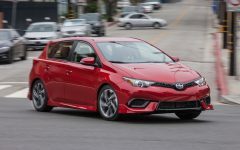 New audio system equipped with a Scion driver will enjoy, including Bluetooth ® compatibility, HD Radio ™ technology and steering wheel-mounted controls. 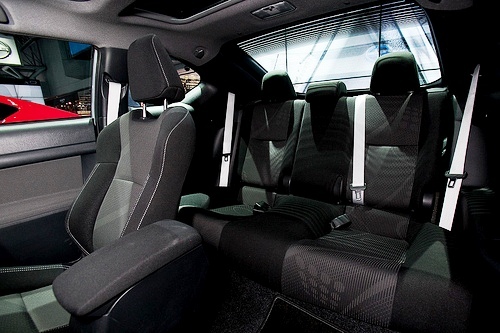 premium materials and a light bandage seats dominate the car's interior. Under the hood of 2014 Scion tC is a 2.5-liter four-cylinder engine that delivers 179 horsepower at 6,000 RPM. engines are available with six-speed manual transmission or six-speed automatic. Driving fans will also appreciate electronic retuned power steering responds more interesting. 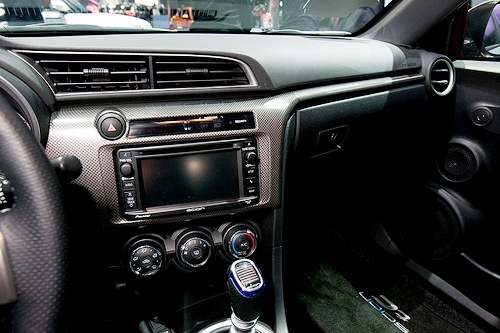 This helps the new Scion tC to give a sense of fun-to-drive to the customer. 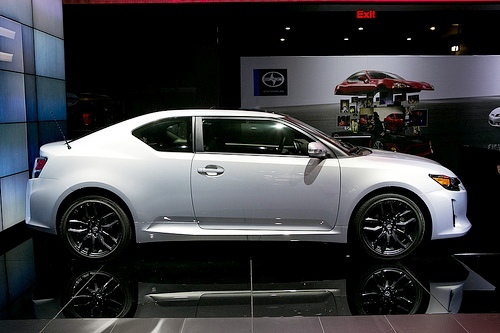 2014 Scion tC made ​​its debut at the 2013 New York Auto Show. 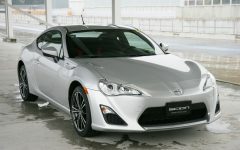 Scion sports coupe announced that they will be available in dealerships in June 2013. 2014 Scion tC price of approximately $ 19,000. 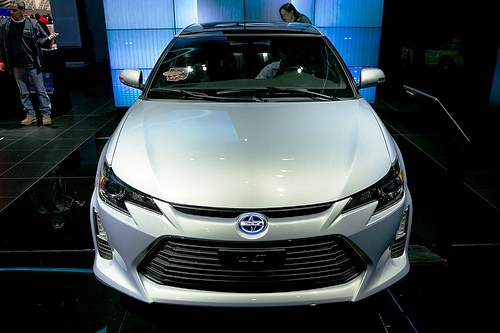 Related Post "2014 Scion tC Released at New York Auto Show"